Aluminium Clad Windows by TWN supply High Performance Windows – which will help you keep that heating cost down! A window with a low U-value is warmer on the inside even when it is several minus degrees outside. You can sit next to the window without feeling any draught or chill. Cold floors are usually due to cold weather- coming in through the window. 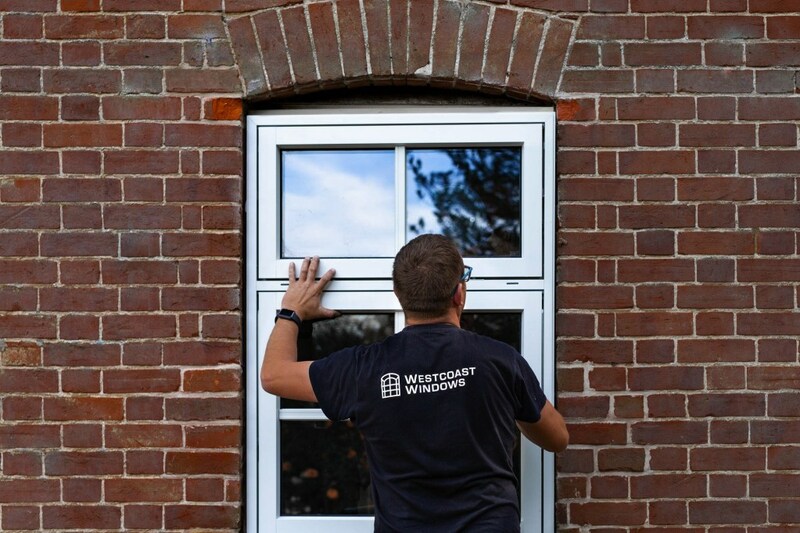 Wes supply composite windows with a unique bonded construction of aluminium and timber, through out East Anglia. High performance windows are well insulated, energy efficient and you can sit next to the window without freezing and the whole room feels warmer. 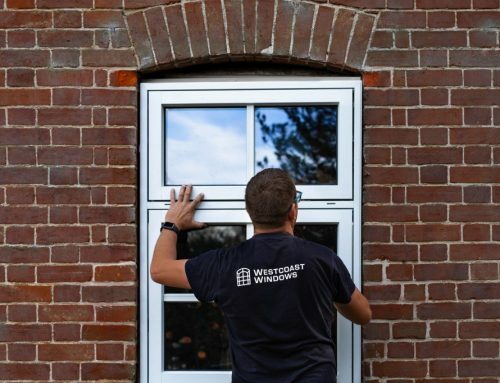 High permanence windows that are warm on the inside do not cause draught, radiation draught and help to make the indoor temperature feel more comfortable. Therefore, it is possible to lower the indoor temperature with a energy efficient window- keeping the warm in with no compromise on the design.